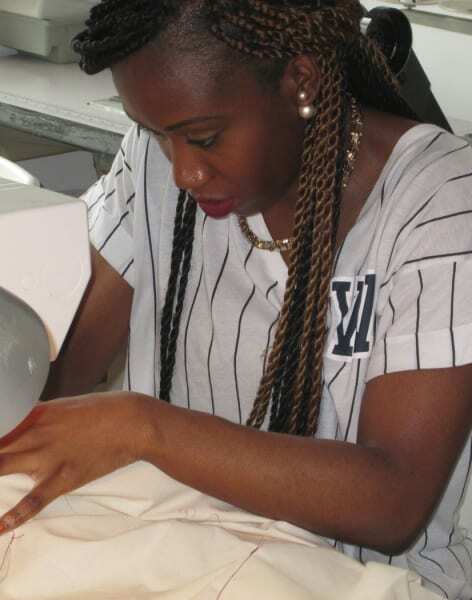 Spend 5 relaxed evenings just off Brick Lane learning to sew with Fashion Antidote. All abilities are welcome and everything you'll need is provided so just turn up and master that crucial life skill! During this class your expert instructor will start with the basics, so no matter what your experience level, you'll feel confident before moving on to anything more challenging. To begin with your guide will show you what all the different parts of the sewing machine do along with how to set up your machine the right way including how to choose the correct needles and threads, how to wind the bobbin, the correct way to thread the machine and also how to adjust the tension. You will then cover some basic stitches, seams and how to finish off any tricky rough edges before moving on to some more advanced techniques such as facings, darts and using zips within your designs. Towards the end of the five weeks, you will cover some of the more advanced skills, which you will need in order to make clothes, such as gathers, frills, hems and machined buttonholes. The phrase "the whole nine yards" is said be derived from early 1700s tailoring. The upper classes at the time went to great excess, and nine yards of single fold fabric was the amount required to make a good three-piece suit. Fashion Antidote is a small independently owned fashion school and studio based in East London just off Brick Lane. Fashion Antidote brings a fresh alternative to Fashion education. 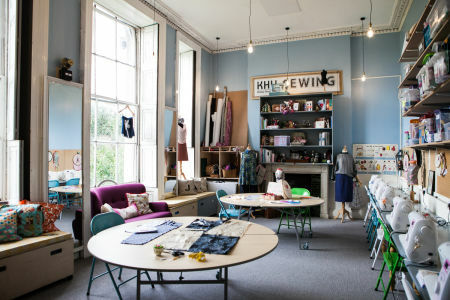 Its emphasis is on teaching top fashion and fashion related subjects, specialising in technical and creative skills as well courses and workshops on fashion business and how to set up your own company. Unlike many other schools, its classes are small and informal and offer lots of 1-to-1 support to help build up your confidence. 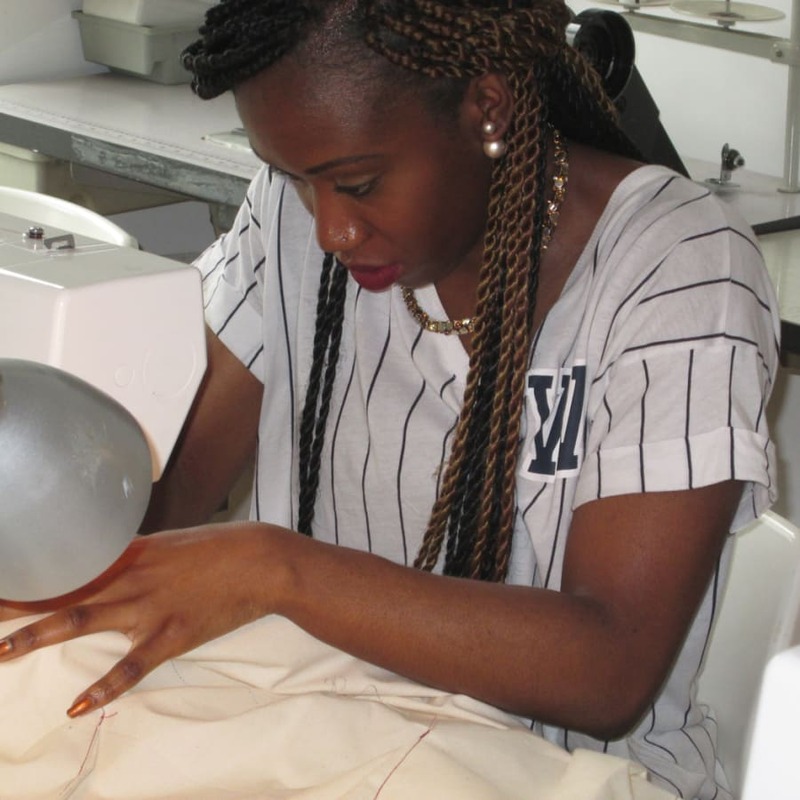 All levels are catered for whether you are an absolute beginner or a fashion professional - they have courses for you. Running on week days, evenings and weekends, courses are both affordable and flexible. Quality tuition comes from highly experienced tutors from academic or fashion industry backgrounds who work with leading fashion names, have their own labels and teach at much bigger well known colleges and universities in and around London. Just off Brick Lane with its vibrant mix of restaurants, galleries, vintage stores, fabric shops and minutes away from Spitalfield’s market. 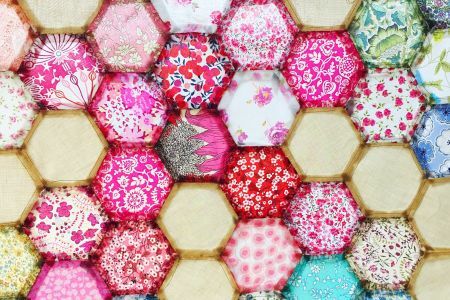 You don't need to bring anything to the class as we will provide you with a sewing machine and all materials you will need across all five sessions but if you have your own sewing machine and want to bring it along, feel free!